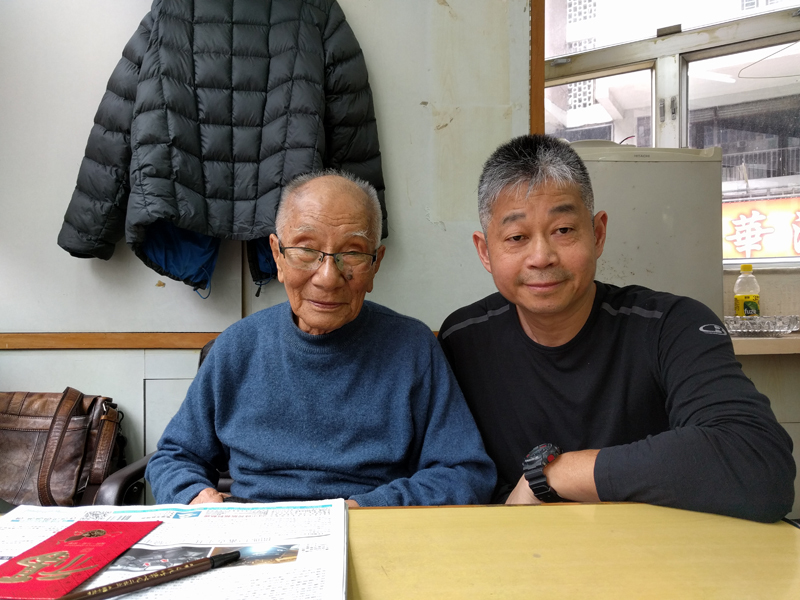 Every year I return to Hong Kong to visit my Sīfú 師父, Grandmaster Ip Chun 葉準. This year he is 95 years old! I find it amazing that at 95 years of age he can still go to classes, five times in the morning and twice in the evening. Nowadays he does not do too much teaching, but he still turns up to class and has to travel about an hour from his home to get there. To take on that responsibility, and do something so regularly for so long, shows that he has a very good nature. This is because Wing Chun has made him healthy and given him a clear mind. 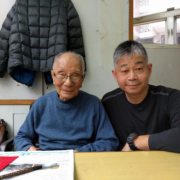 Every time I visit him we will talk about all kinds of different subjects, from Wing Chun, events, personal things and world news. He still reads the newspaper every day, keeping to the old ways, not like me as I read the news on my phone on an app. His mind is very clear and he goes wherever he wants. Sometimes he will Chī Sáu 黐手 with the students. Last year when I went to visit him we did some Chī Sáu, and he is still very good and knows how to use energy so well. At the end he pushed me into a wall and I almost fell over! 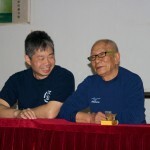 That is amazing, Wing Chun can make you healthy and you can use the skill even when you are in your 90s!